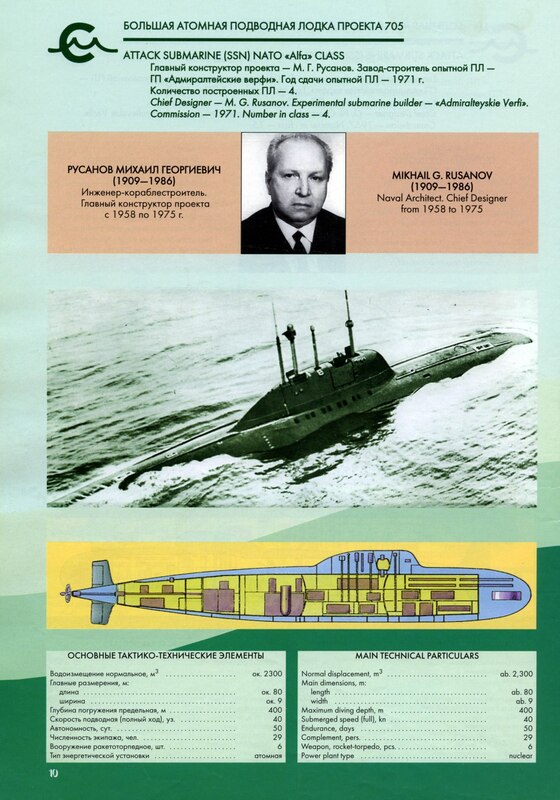 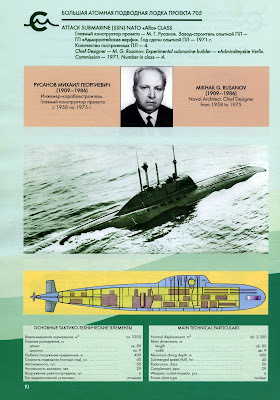 The next graphics refer to some of the most important submarines in Russian service today. 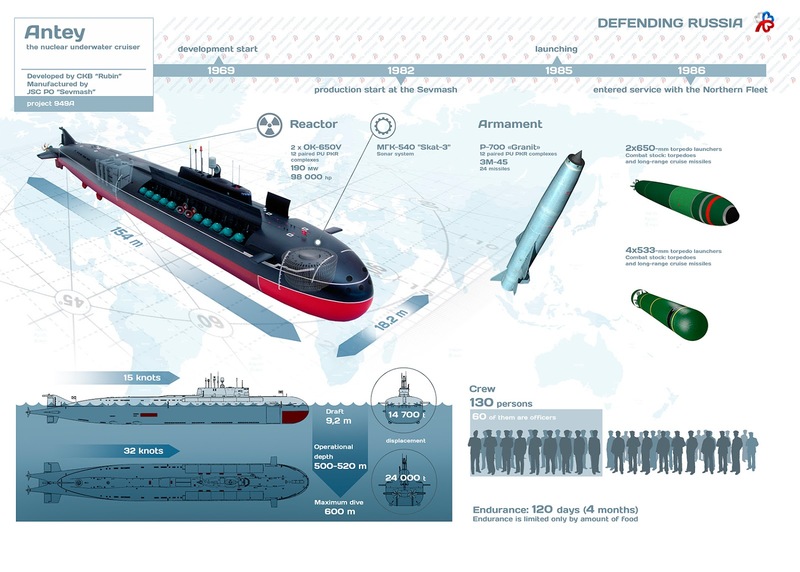 The two following infographic was created by the talented H.I. Sutton who in his excellent website analyzes and illustrates various classes of submarines especially experimental ones or those that they are designed to execute special operations. 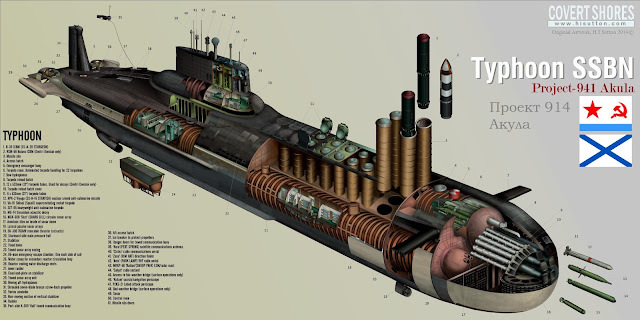 To read more about the Typhoon class click here and about Sierra class here. Project 945 Barrakuda (NATO reporting name Sierra I class) by H.I.Sutton. High resolution image here. 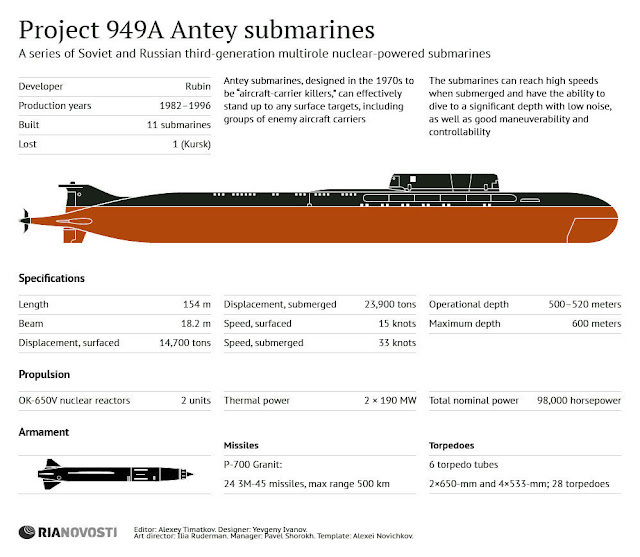 Project 941 Akula (NATO reporting name Typhoon class) by H.I.Sutton. High resolution image here. 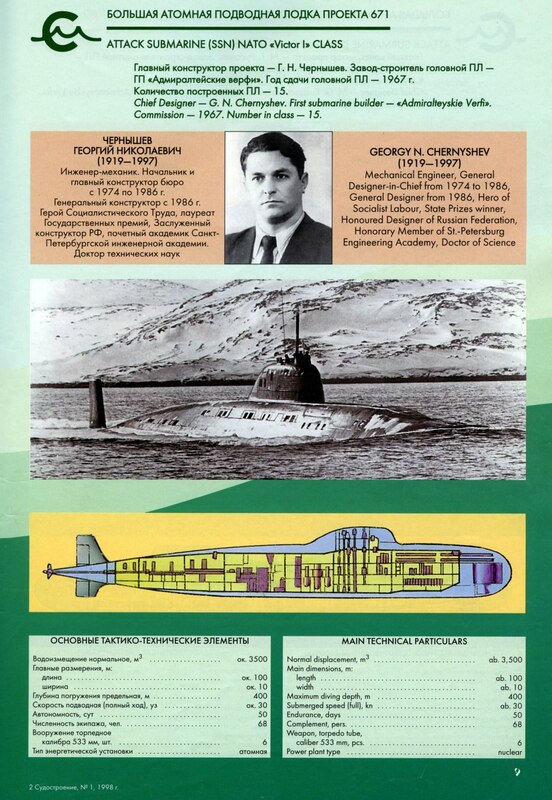 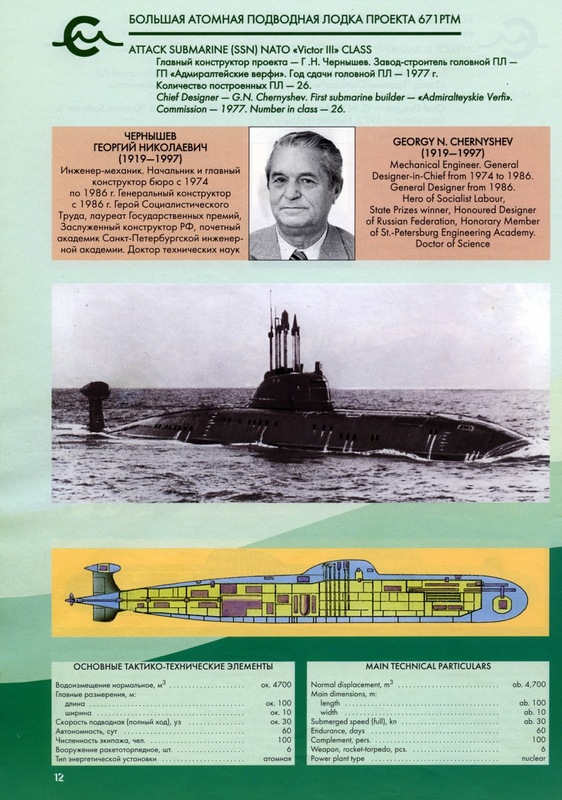 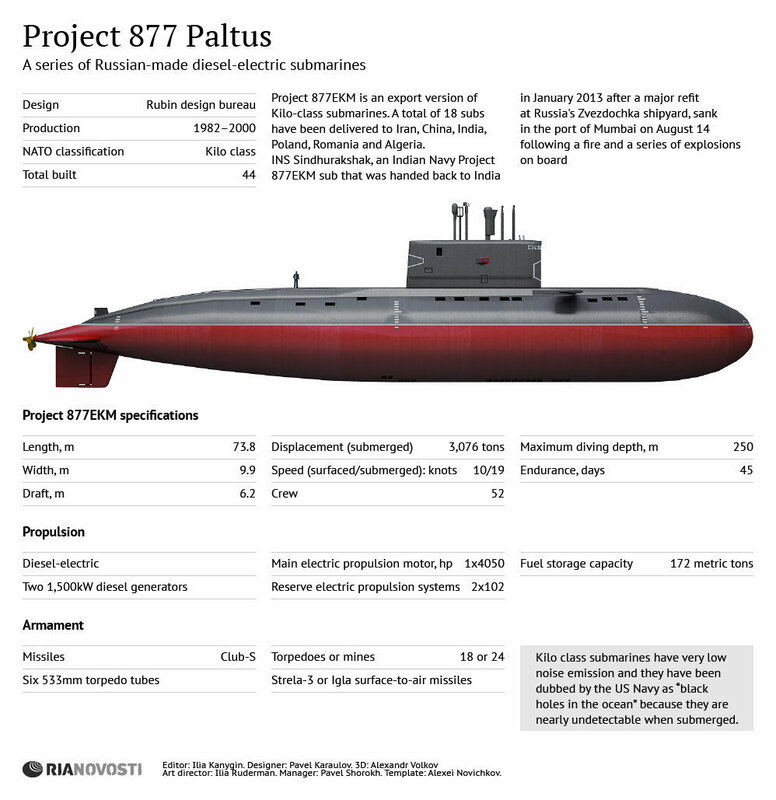 The rest six (6) infographics are referred to a brief history of Russian submarine fleet as well as to five (5) very important nuclear-powered Russian attack submarines. 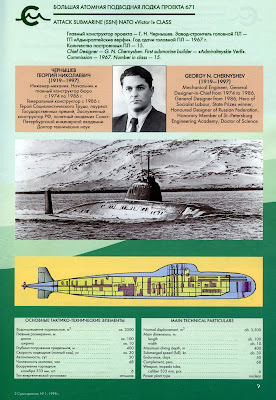 SSN Akula class. High resolution image here. 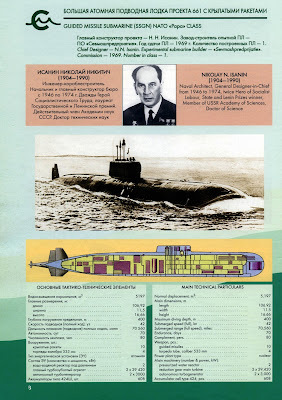 SSN Alfa class. 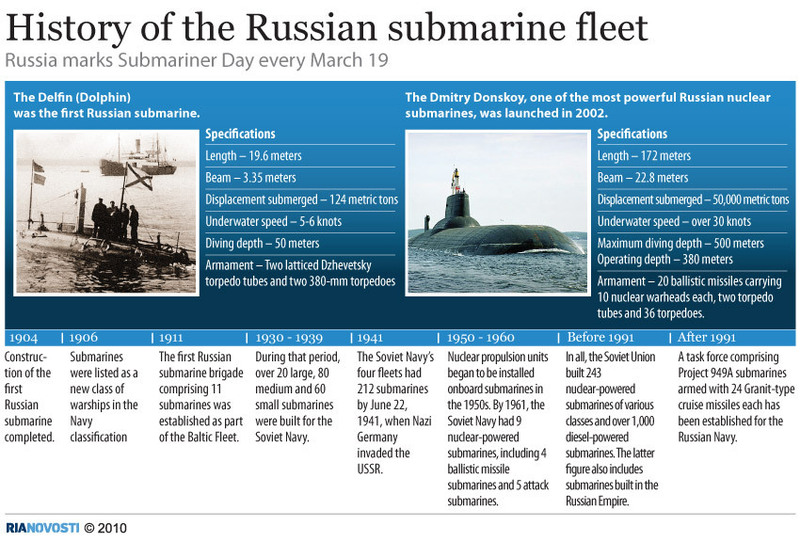 High resolution image here. 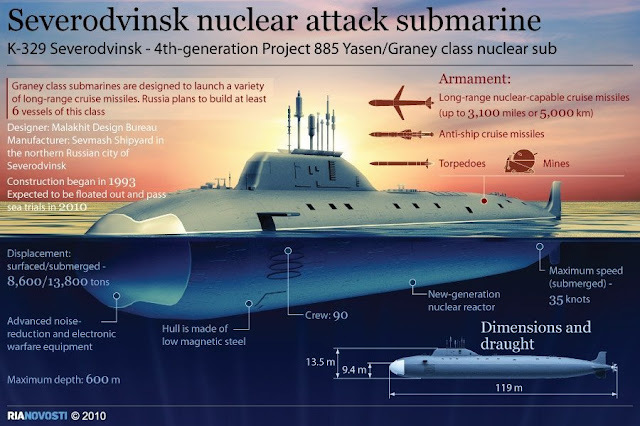 SSN Victor I class. High resolution image here. 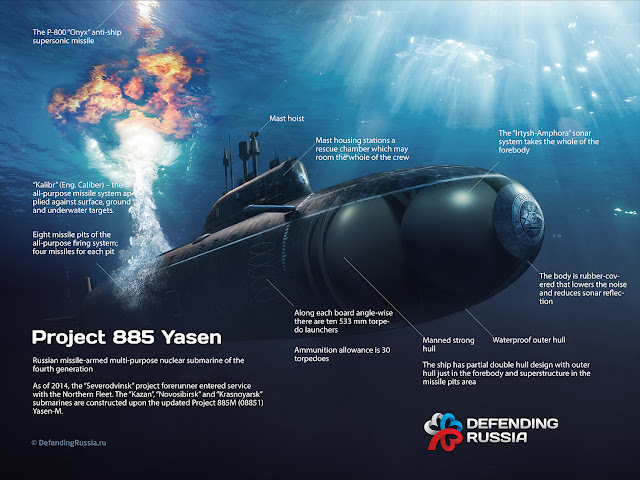 SSN Victor III class. 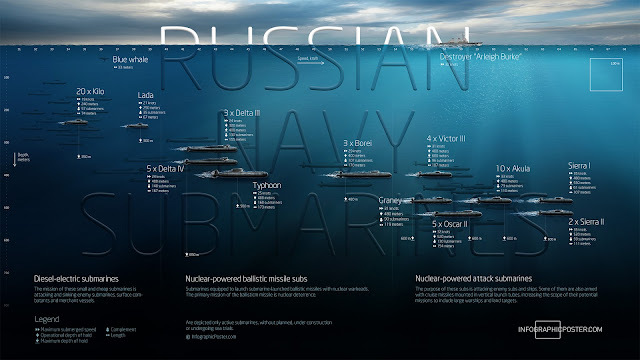 High resolution image here. 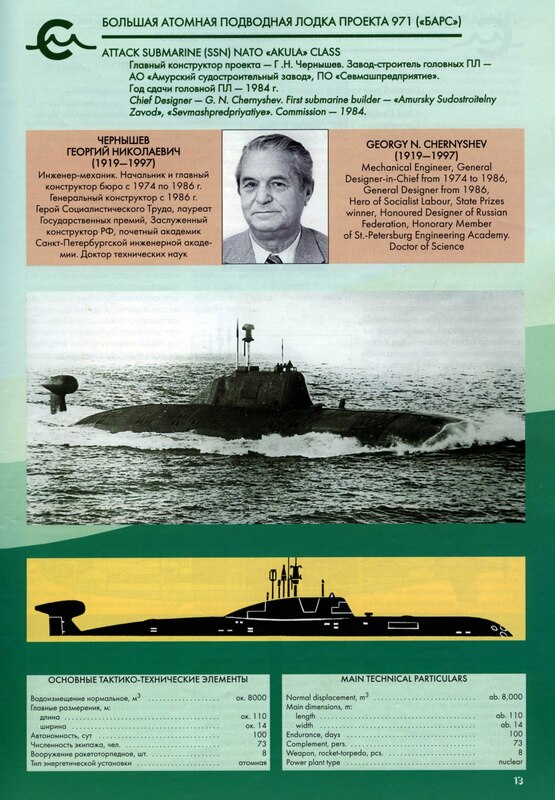 SSGN Papa class. High resolution image here.